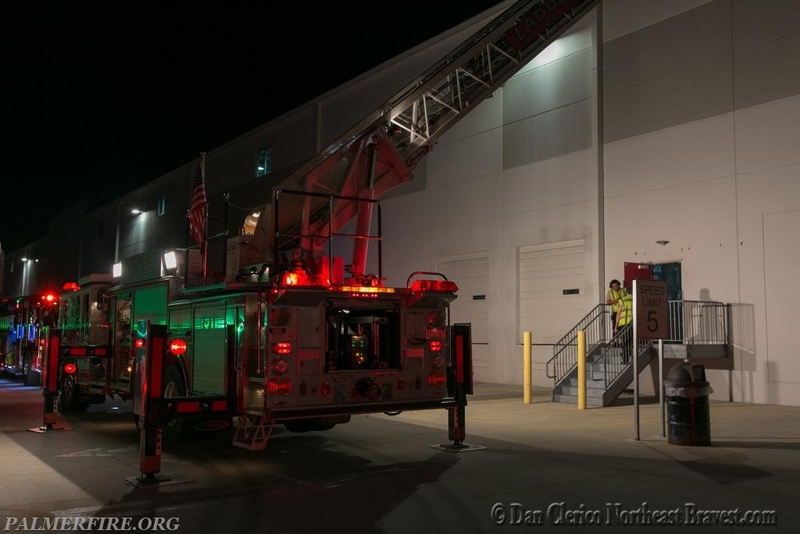 On 7/26/2018 @ 9:07pmthe PMFD was dispatched to Amazon on Van Buren Road for the reported fire alarm and smoke condition. 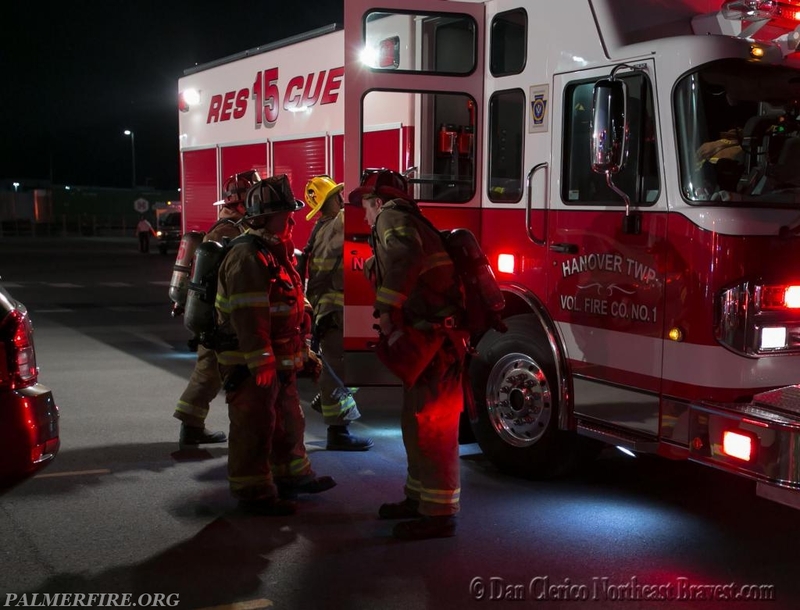 While enroute crews were advised of a working fire and 15 Fire (Hanover Township) was added for the RIT assignment. Battalion Chief Sobieski arrived on scene and advised of a heavy smoke condition within the building. 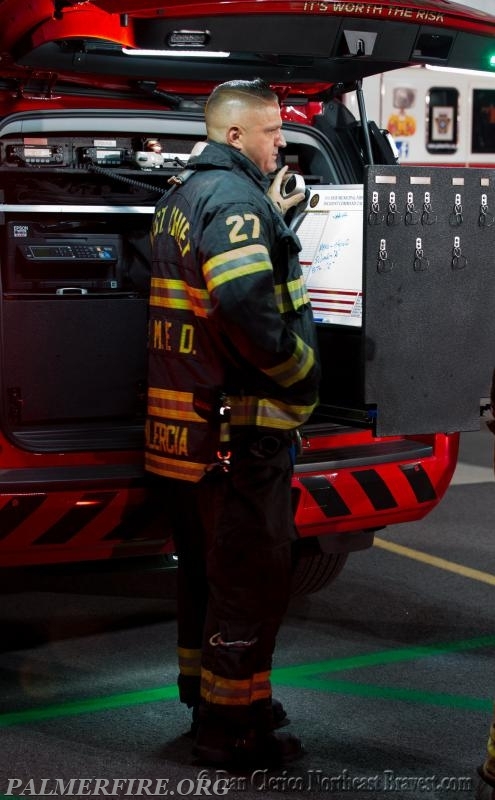 Assistant Chief Alercia arrived shortly after and established Command. 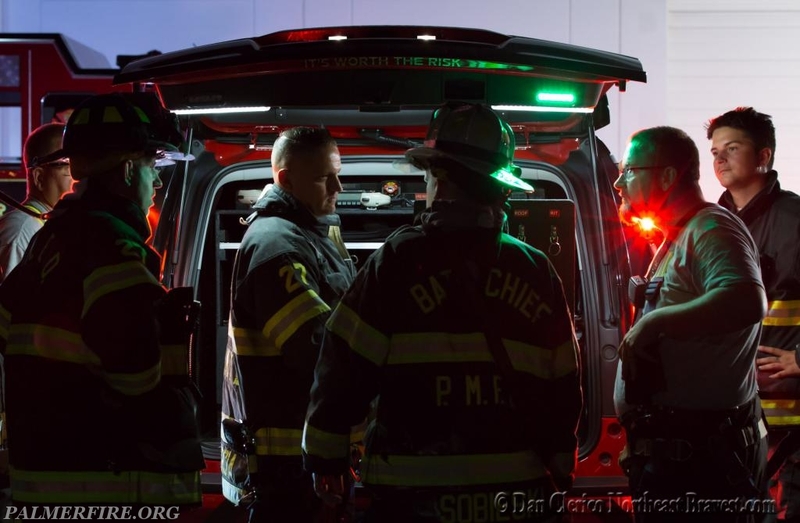 Battalion Chief Sobieski made entry with building staff and determined the fire had been extinguished, but caused a significant smoke condition within the 1,000,000 SQ Ft building. Due to the size of the structure additional units from Tatamy, Forks, and Upper Nazareth were requested to assist with ventilation. All units cleared the scene around 11:00pm. 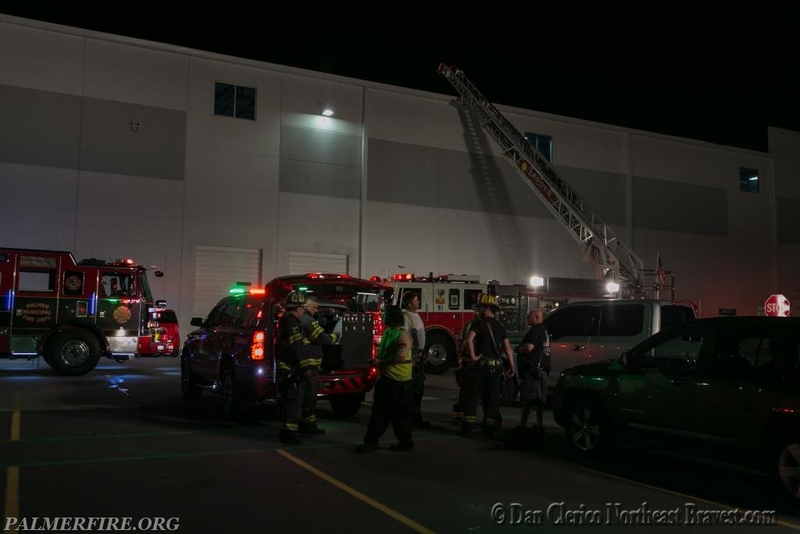 During this incident 2 Amazon staff members were evaluated for smoke inhalation, but refused further treatment. 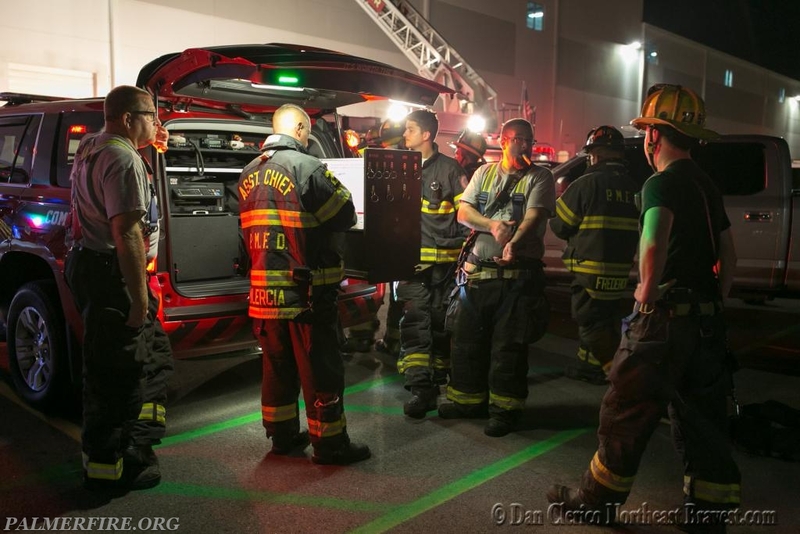 Photos are courtesy of Dan Clerico of Northeast Bravest. Thanks to all of our Mutual Aid for their support during this incident.